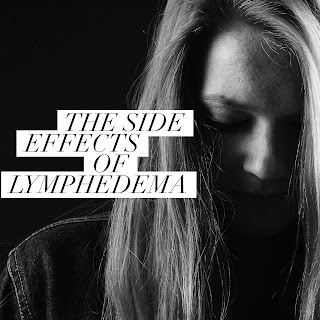 I speak about the side effects of lymphedema. 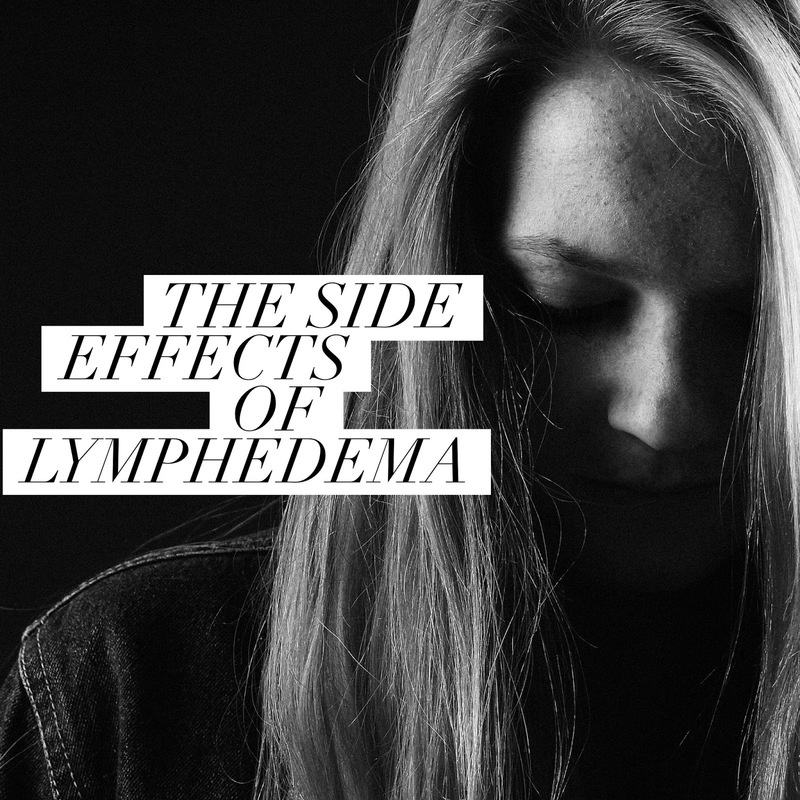 This disease of the body's lymphatic system effects far more than just creating swelling on an arm or a leg. 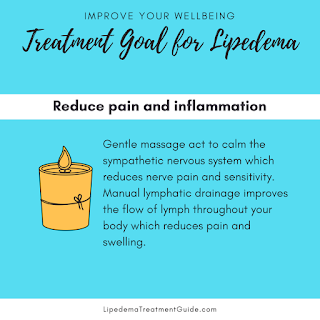 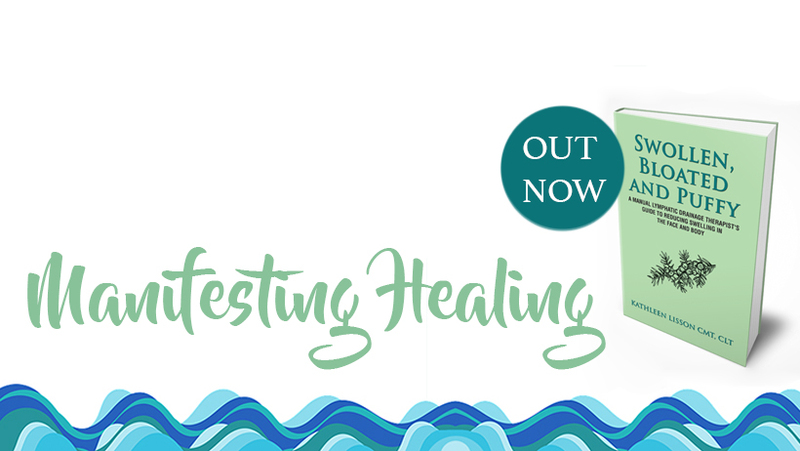 Along with swelling come body image issues, fatigue, sleep issues, alterations of clothing and trouble finding clothing and shoes that fit, social isolation and more.